Seva Village Rest is located in the South of Vavuniya, about 4km interior from the Vavuniya town in the Thavasikulam area. It was set up in early 2000 as an agriculture-based farm and later was used as a training centre and a guest house due to the lack of such facilities in the area. 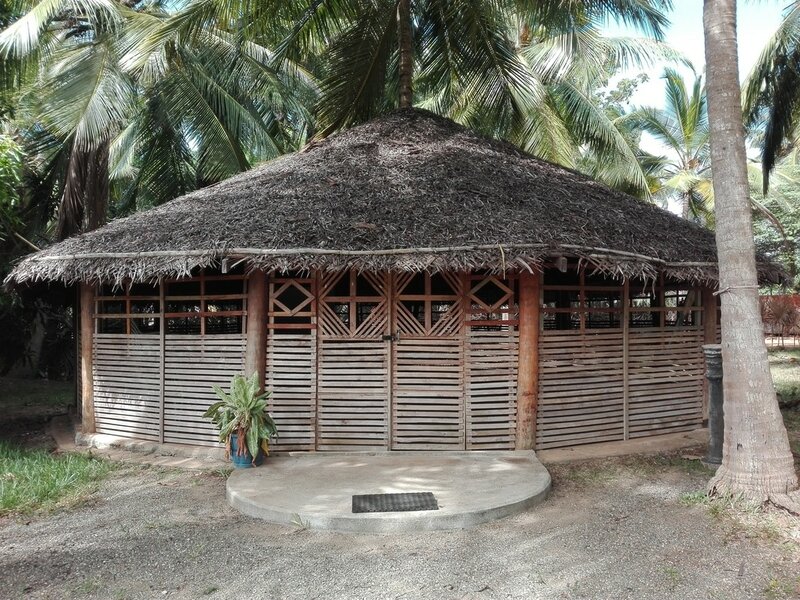 During the period when the war was at its highest, many expatriate and NGO staff would travel up to Vavuniya often and stay at the Seva Village Rest which was then popularly known as the Thavasikulam Farm. The training centre has facilities to accommodate 85 people comfortably for resident training's. For day-training's it can accommodate 100 participants comfortably. The training facilities include two training halls – an eco-friendly hall which can accommodate 50 persons and an A/C hall which can also accommodate 50 people, and a separate dining area. The centre is also used as a guest house and many locals use this facility for family holidays. The swimming pool and the vast spaces available in the garden make it very much appropriate for the enjoyment of children. Many locals and tourists also come to the centre for various religious programmes like Bhajans, Pujas, and yoga retreats as several traditional temples of different deities are available in the Vavuniya District. The centre has A/C rooms as well as dormitory-type accommodation. The farm is located centrally, close to small farms/ home gardens which grow a lot of fruits and vegetables and most of these are used for cooking in the centre. Filtered water is served in the centre. Waste water in the centre is reused for the garden.